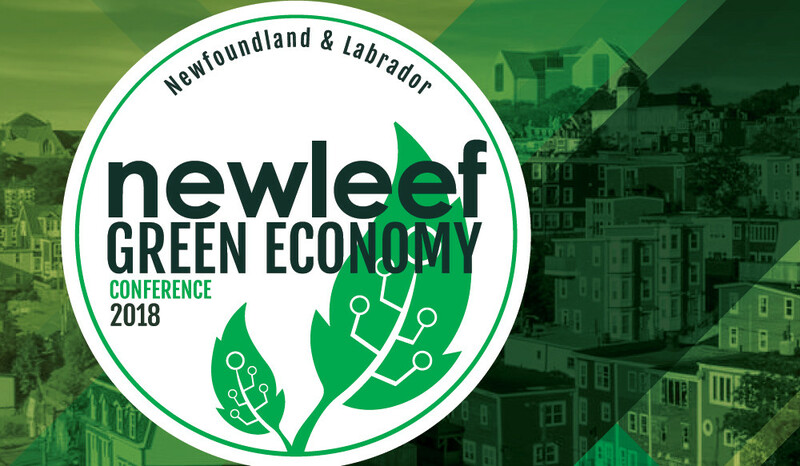 Newleef is Newfoundland & Labrador's green economy and clean technology conference - the one event during the year that brings environmental entrepreneurs, professionals, researchers, decision-makers, regulators, support agencies, and other stakeholders in the province together to network and learn about current trends and opportunities in the sector.  An introduction to NEIA’s strategy to stimulate the research, development, commercialization, and application of clean technology within NL’s natural resource industries. Featuring a panel discussion with Allan Cramm (VP Innovation and Development - Anaconda Mining), Mark Cumby (Regional Director Energy - HATCH), and Elizabeth Barlow (Sustainability Manager - Marine Harvest Atlantic Canada). 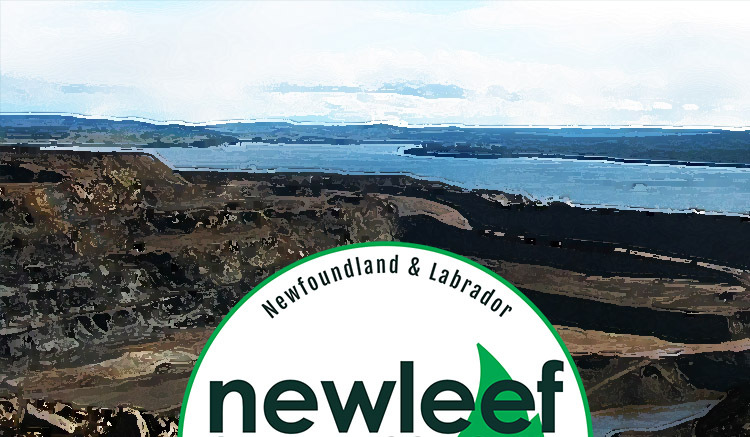 Minister of Natural Resources to speak at Newleef! The Hon. 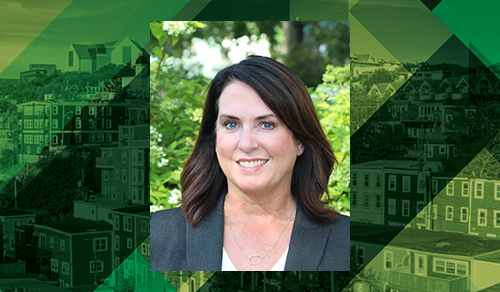 Siobhan Coady, Newfoundland and Labrador's Minister of Natural Resources, will be the keynote speaker for Day 2 of the conference! Click here to view an updated agenda. 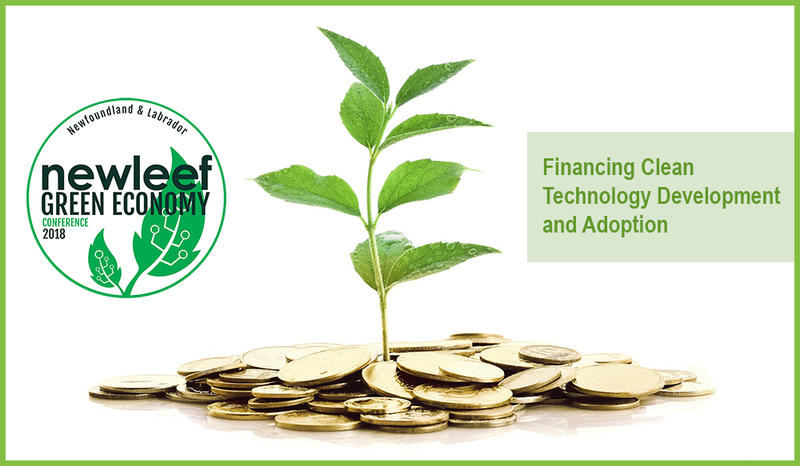 Clean Technology and Environmental Services Directory to be launched at Newleef! 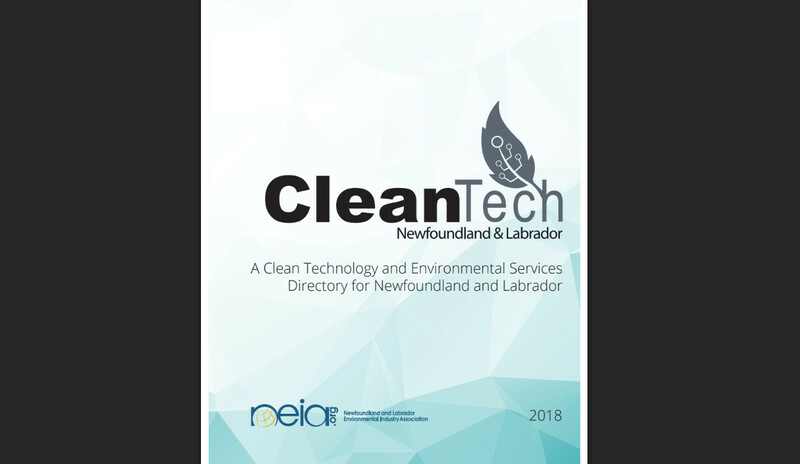 Following many months of engagement and development, Newfoundland and Labrador's Clean Technology and Environmental Services Directory will be revealed at Newleef and made available to all attendees. On hand to mark the occassion and celebrate the launch will be Memorial University's Grenfell Campus and the College of the North Atlantic - who will speak to some of the R+D resources available to NL firms in pursuit of cleantech development. 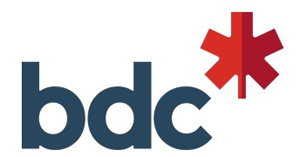 The reduction of diesel use for power generation in Newfoundland and Labrador's off-grid remote communities represents an opportunity to both reduce provincial GHGs and apply clean energy solutions. 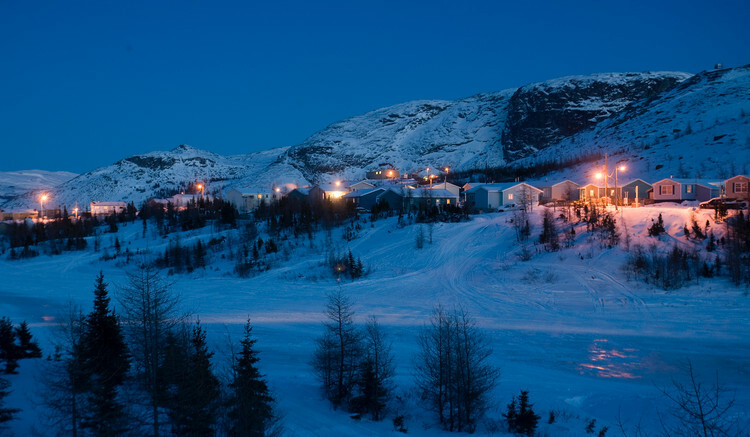 We've put together a panel featuring representatives from the regulator, the Nunatsiavut Government, and a business that provides renewable energy solutions throughout the North to discuss. Click here to view the agenda for more information. 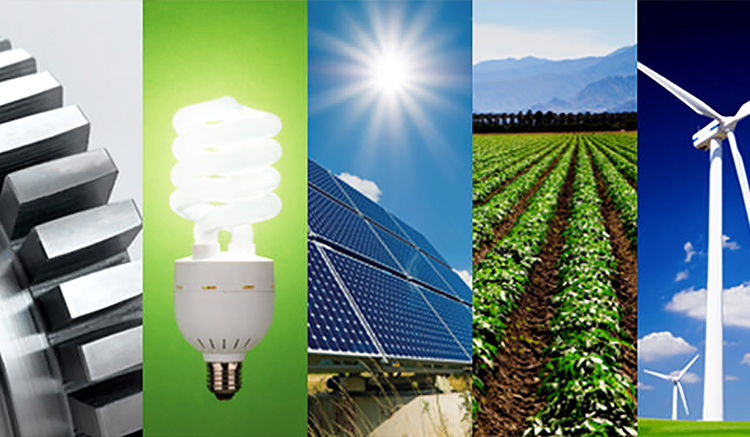 SESSION ANNOUNCED: What's New in Cleantech? Increasing recycling rates through big data and AI. Electric propulsion systems for aircraft. Automated food inventory systems reducing waste. Customized urban farming solutions. Organic and sustainable anti-bacterial coating. Improving predictability and planning for on-ice travel and shipping routes. All starting right here in Newfoundland and Labrador. Click here to view the agenda for more information. 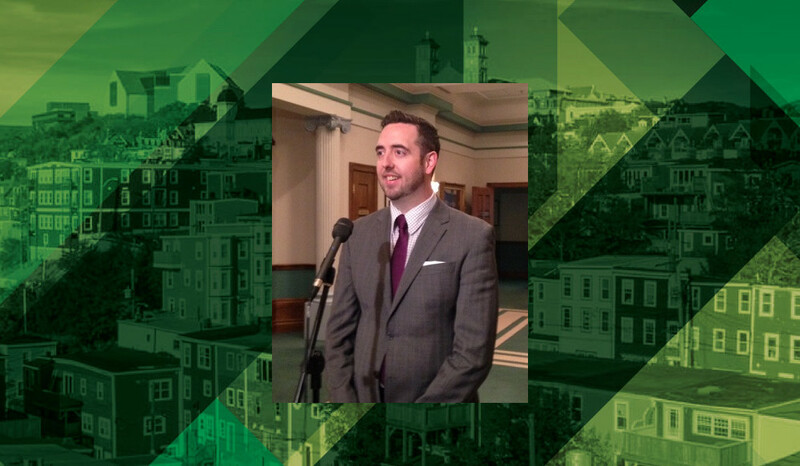 Join our NEIA Chair, J. Alex Templeton, a lawyer with McInnes Cooper, as he provides a high-level review of 2018 cases involving environmental assessment and regulatory approval of projects happening right here, in Newfoundland and Labrador. The focus of Alex’s talk will be the lessons industry can glean from litigants’ experiences in trying to obtain environmental approvals for their projects. 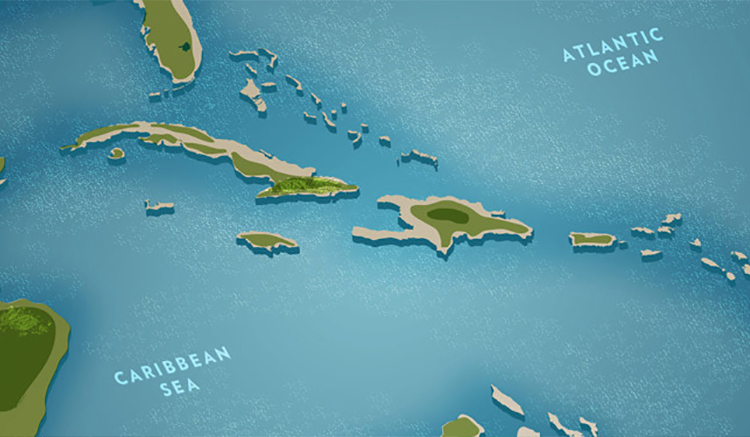 Entering in to its sixth year of concerted activity in Caribbean markets, NEIA has helped a number of companies from Newfoundland and Labrador explore and succeed in international business in the region. Hear from the three panelists on their experiences in the region, and what they view as being opportunities for future business in the region. Click here to view the agenda and learn more. The Hon. 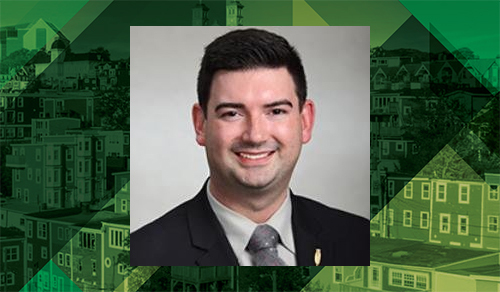 Christopher Mitchelmore has been confirmed to speak at the Newleef 2018 Awards Reception! Click here to read more about the Minister, and here to view an updated agenda. Session announced: "Major Natural Resource Projects from the Environmental Perspective"
Get the latest from professionals representing Vale, Canada Fluorspar, and Nalcor on the environmental considerations and achievements in some of the province's most complex natural resource operations. 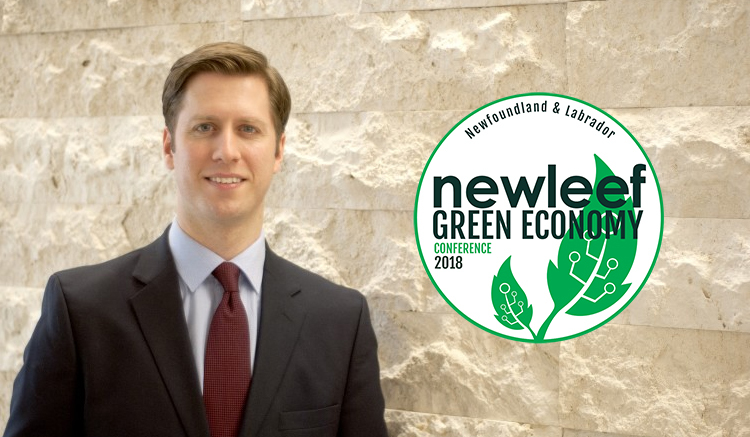 Canada's Clean Growth Hub at Newleef 2018! 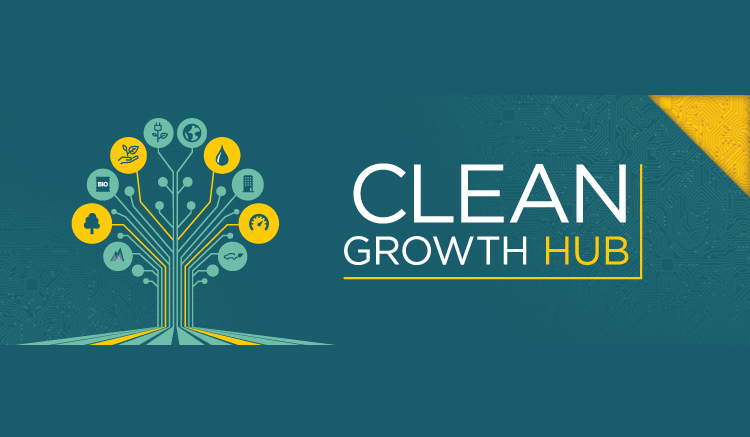 The Clean Growth Hub is the federal government's focal point for clean technology, focused on supporting companies and projects, coordinating programs and tracking results. Learn from the Hub's representative on how your initiatives can be supported by the Federal government! 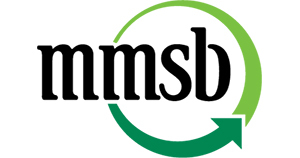 For more information on the Clean Growth Hub, click here. Presentation announced: "Prepare and Succeed in a Lower Carbon Economy"
Carbon pricing? Management of GHG Act? Carbon credits? 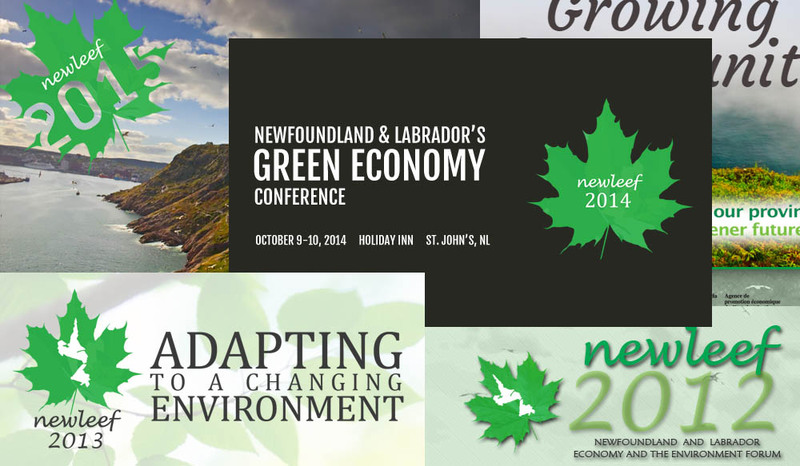 What do these things practically mean for businesses and environmental professionals in NL? 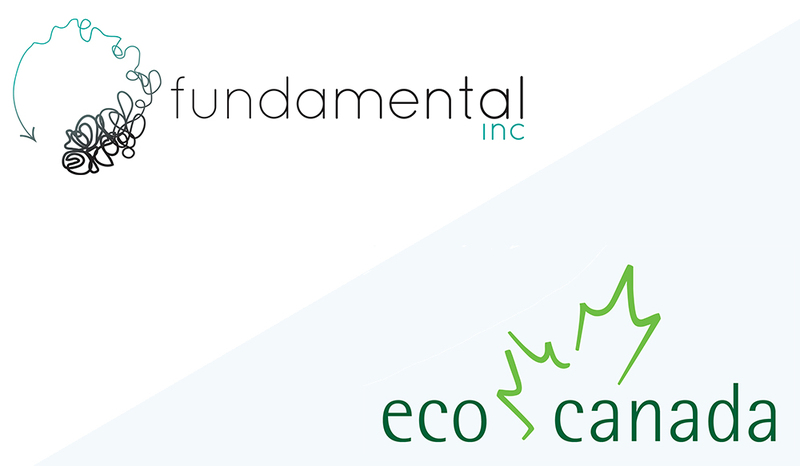 Join Ashley Smith from Fundamental Inc. and Dr. Yogendra Chaudhry from ECO Canada in an interactive discussion. 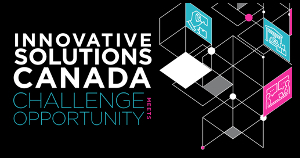 PANEL ANNOUNCED: Join representatives from Innovative Solutions Canada, Sustainable Development Technology Canada, and the NL Association of CBDCs to learn about just a few of the many avenues to finance clean technology innovation, development, and adoption. The Hon. 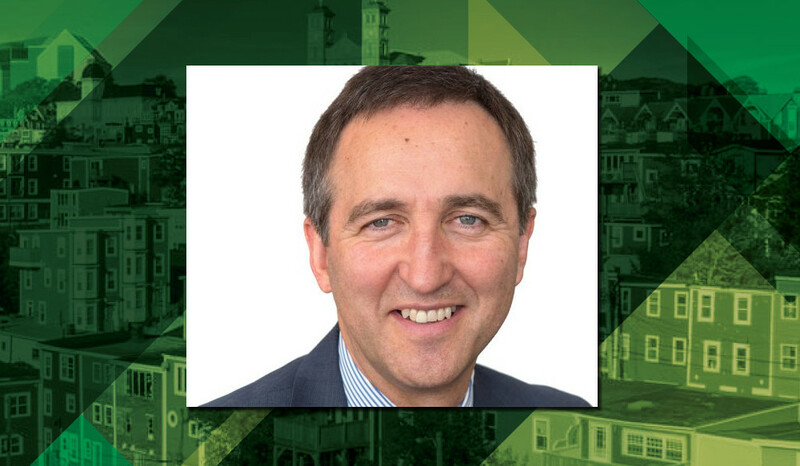 Andrew Parsons has been confirmed to speak at Newleef 2018! Click here to read more about the Minister, and here to view an updated agenda. 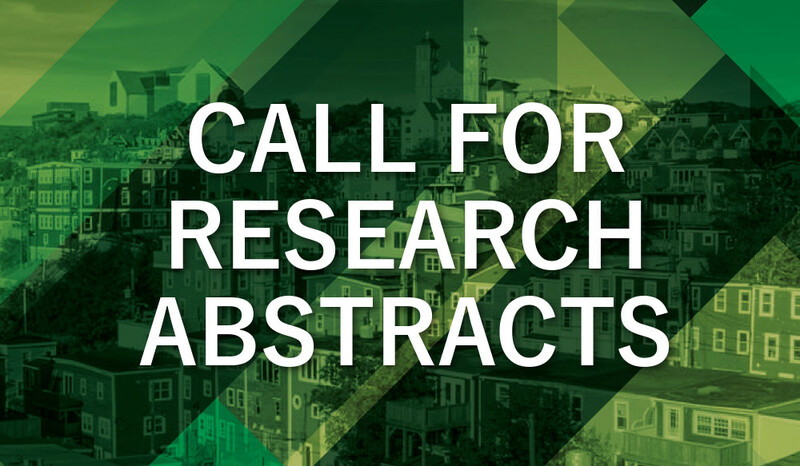 NEIA is calling for presentation abstracts that highlight research being undertaken in Newfoundland and Labrador that may lead to the protection, mitigation of effects to, or enhancement of the environment. Click here to download the PDF for more information. 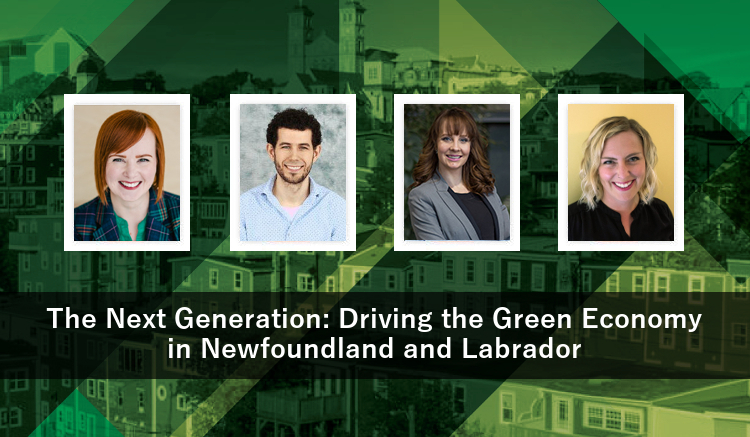 PANEL ANNOUNCED: Join moderator Erin Stapleton (Stapleton Environmental Consulting) as she picks the brains of the young entrepreneurs helping drive the growth of the province's green economy - Joshua Green (Mysa Smart Thermostats), Ashley Noseworthy (EDGEWISE Environmental), and Delia Warren (Iron and Earth). 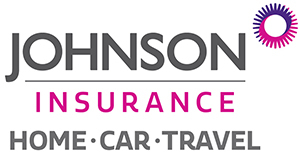 Click here to view the updated conference agenda. Glen Hodgson to speak at Newleef 2018! Glen Hodgson has over 35 years of experience in global and Canadian macro-economics, international trade and finance, fiscal and tax policy, and other “big picture” topics. Drawing on his role as the chair of a new research centre at the Conference Board of Canada on the low-carbon growth economy and membership on Canada’s Ecofiscal Commission, Glen will provide insights on the energy transition that is now quietly underway, and how this transition could shape an economy with lower GHG emissions, but without impairing the Canadian economy’s growth capacity. Click here to learn more about Glen! Newleef 2018 set for October 10-11! Mark your calendars! 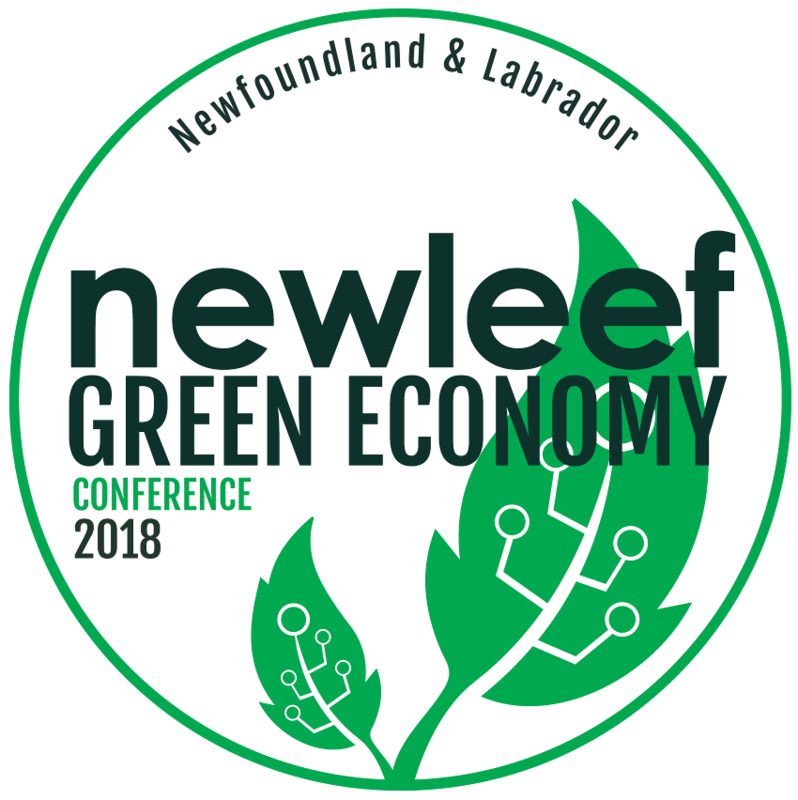 The seventh annual Newleef conference has been set for October 10-11, 2018. Stay tuned to this website for updates on the conference's agenda and other associated events. Curious about what's happened at our previous newleef conferences? Check out info from the 2012-2017 conferences by clicking here. 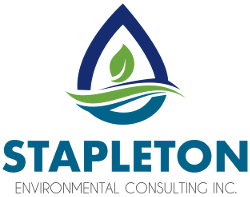 You believe that environmental challenges are business opportunities and want to be in on the conversation. Register for newleef 2017 today!